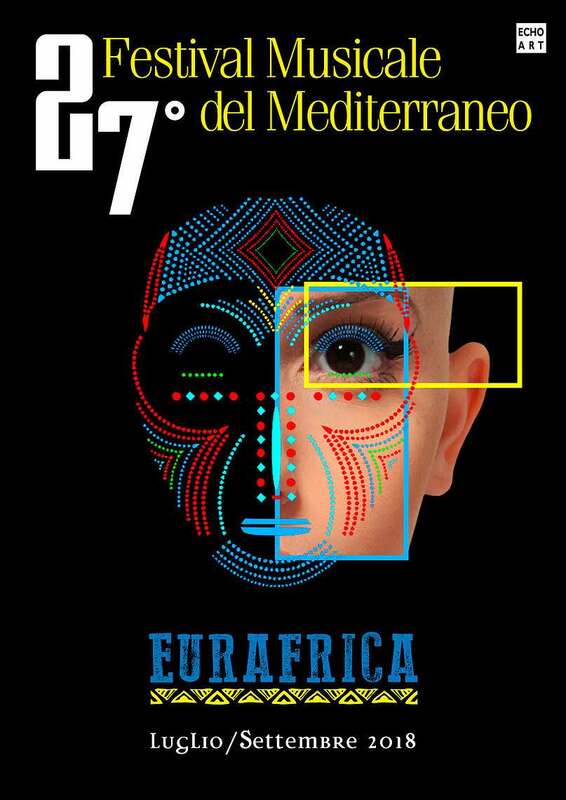 The new program is dedicated to EURAFRICA: The meeting between music sometimes takes on the metaphorical value of relationships between human beings, generating a new space for sharing. The parts harmonize, generating new forms. 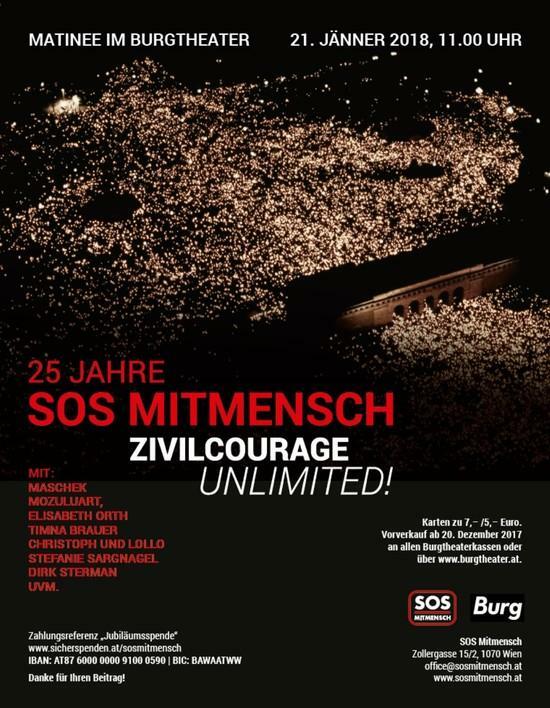 MoZuluArt at 25 years SOS Mitmensch - "civil courage unlimited"
Civil courage is still a major driver of a decent life. As part of the matinee on 21.1. 2018 in the Vienna Burgtheater, there will be talks by and with extraordinary personalities and performances by renowned artists as well as the moral courage awards by SOS Mitmensch. We are honored to be part of this event. The "Wiener Festwochen” is probably the cultural highlight of Viennese cultural life in spring. We are delighted that after the 2006 festival we are invited again to participate in the opening of the 2017 festival on12th May at the Rathausplatz stage in Vienna. Just like in 2006, we will again be accompanied by the Vienna Symphony Orchestra. 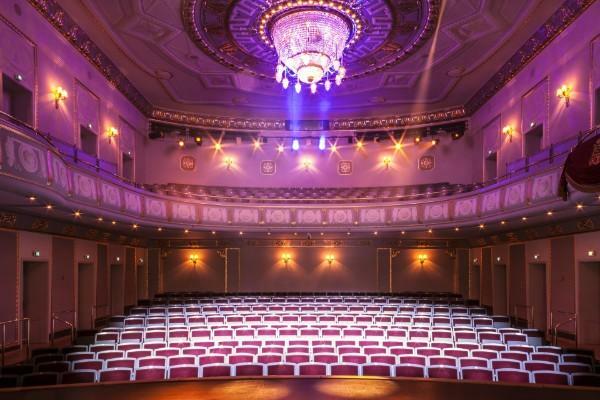 We will start the spring season with a concert at the Chursächsisches Mozartwoche in the König Albert Theatre Bad Elster. Afterwards, we look forward to our guest performance at the Grazer Schauspielhaus and an appearance at the Stadtsaal Vöcklerbruck. We will present our best of program from our 3 albums at all 3 concerts accompanied by The Ambasade String Quartet. On the 20th of October we will perform as part of the series Total.Vokal in the "Gläsernen Saal" of the Vienna Musikverein. 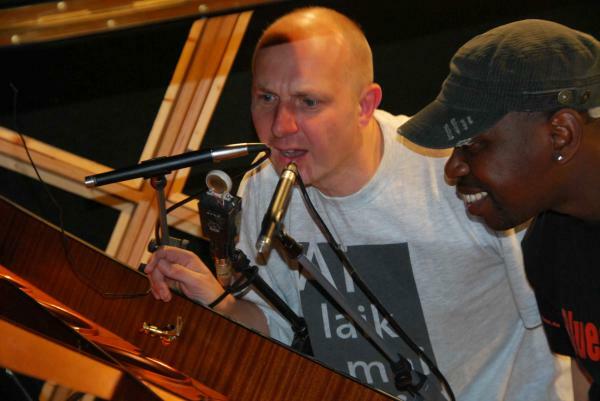 Entitled “Klassisch:Afrikanisch" our concert will be a mix of W. A. Mozart´s works, Solomon Linda and our own compositions. 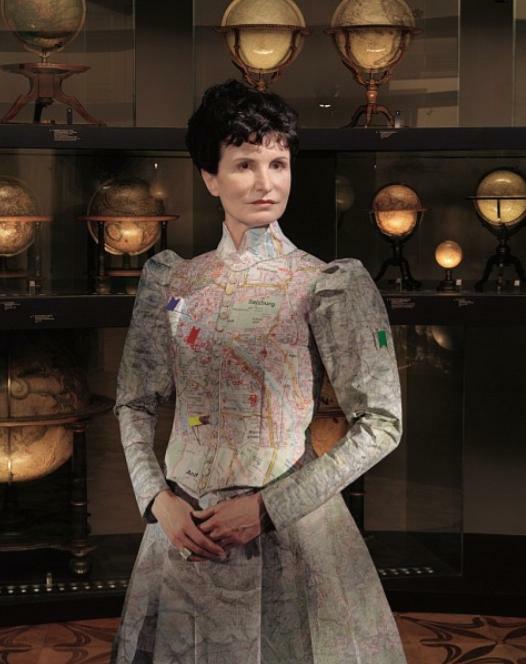 A summer exhibition with the above mentioned title by Irene Andessner will take place at the Stelzhamermuseum Pramet, We are pleased to perform at the officially opening of the exhibition on the 2nd of July, which will be officiated by the Upper Austrian Governor, Mr Joseph Pühringer. 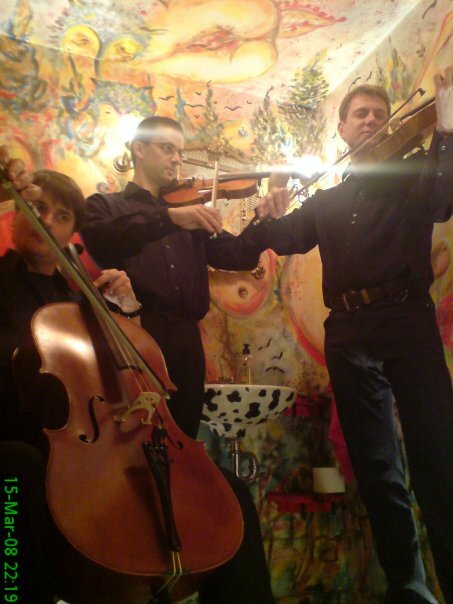 The first joint appearance with Erika and Klaus Pluhar Trabitsch took place in 2009 at the legendary Kattuskeller under the program “Wir sind Wien” (We are Vienna}. Erika Pluhar had this to say about the project : "This collaboration has proven itself quickly and is proof of how music and musicianship can bring people together. 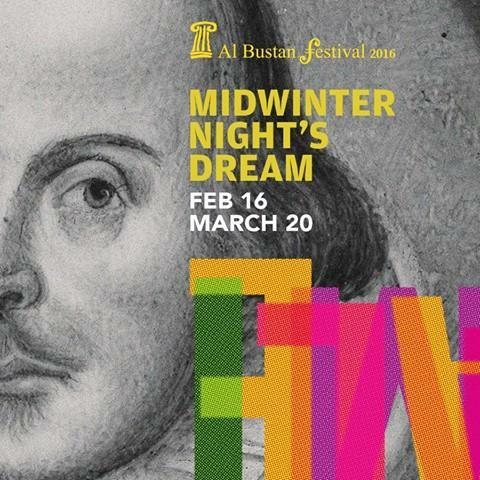 The fear of the unknown between cultures disappears once we encountered each other humanly and artistically "
3 years after our first performance at the Al Bustan Festival in Beirut, we are invited again to be part of this year´s festival with the theme “Midwinter Night´s Dream”. 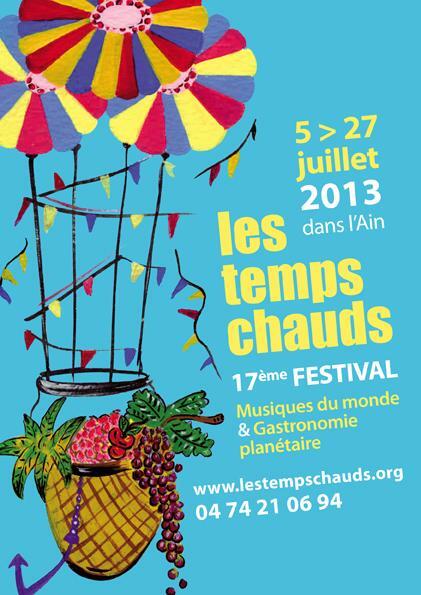 The festival will take place at different venues in Lebanon´s capital city and our concert will be on the 22. Feb at the Assembly Hall of the American University. 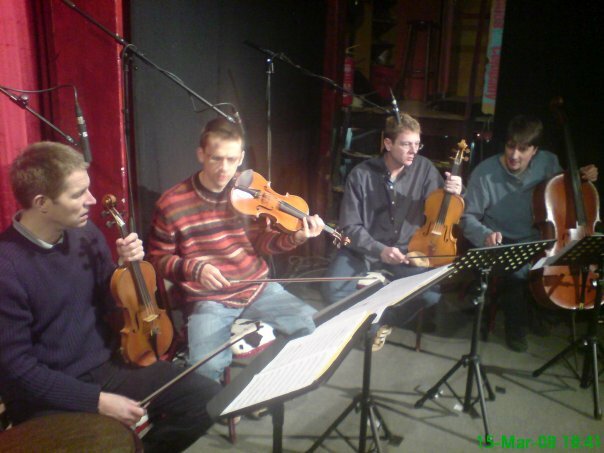 On the 6th of november 2005 we had our very first public performance as MoZuluArt in vienna`s RadioKulturhaus. 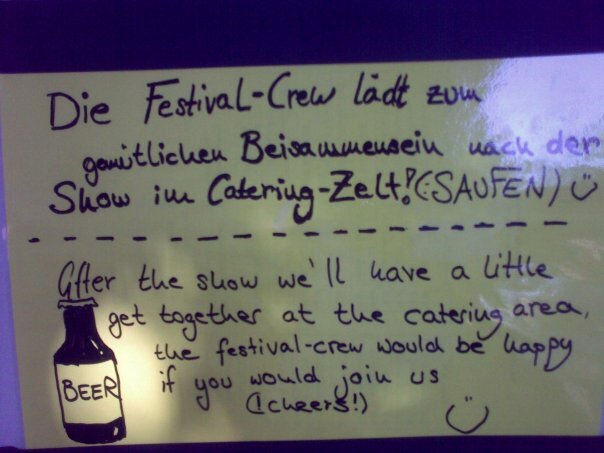 10 years later we are on the road again, and we are looking forward to 11 great shows throughout Austria. 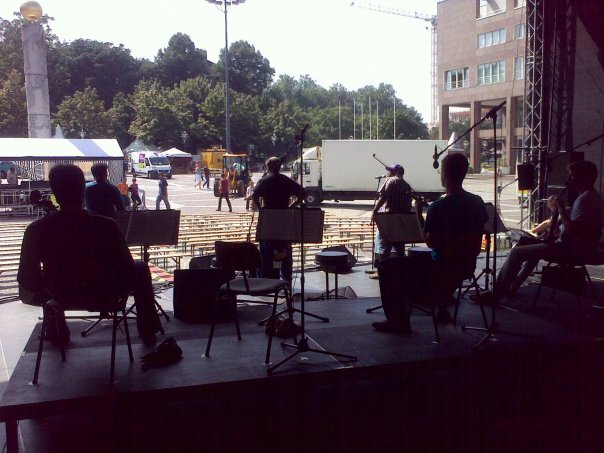 Catch us live on stage together with the Ambassade String Quartet! 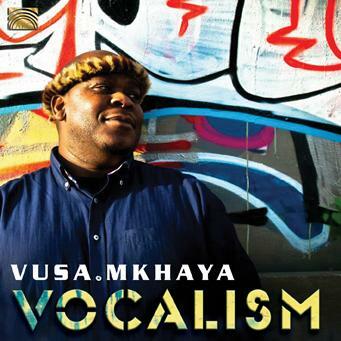 From the African musical traditions that shaped him, to the fresh and modern touches that identify him: Vusa Mkhaya tells his story through Vocalism. Gratulations to Vusa for being nominated for the Austrian World Music Award 2015. 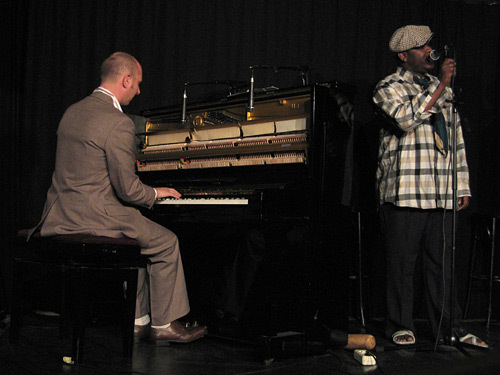 We keep our fingers crossed for the final concert on december 4 at vienna`s Porgy & Bess Jazzclub! After a Portrait of Wilii Resetarits on the series of "Austro-pop legends" show on Servus TV on the 2nd July 2015 at 23:15. The concert " Willi Resetarits & Friends” that was recorded on the 28th February 2008 at the Wiener Stadt-halle will be shown. 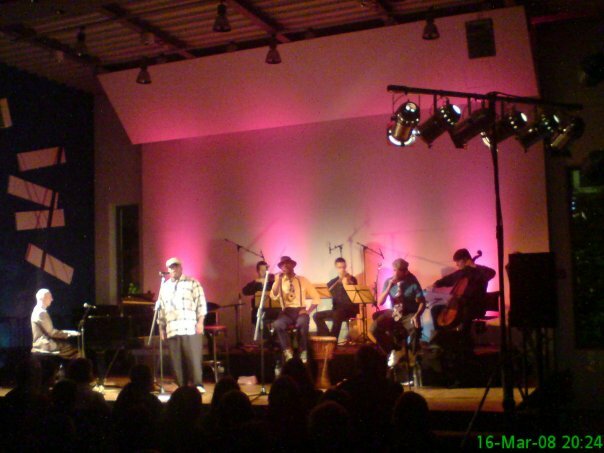 At this concert we performed with Willi Resetarits, Iyasa, Alegre Correa and many other exciting acts. 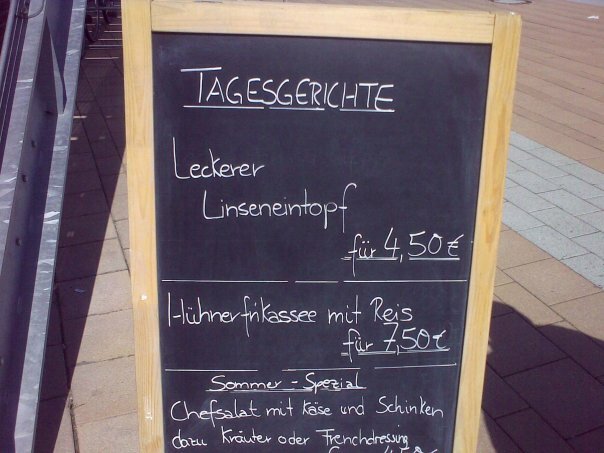 Director: Lukas Beck. 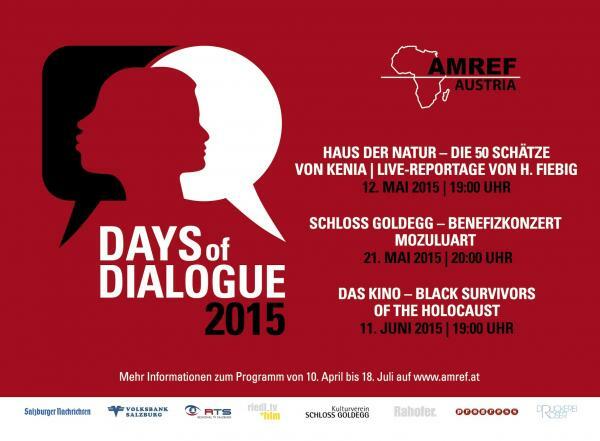 AMREF Austria will hold the now traditional African focus weeks " Days of Dialogue" from April to July 2015. As in previous years, there will be an informative, interesting, but also entertaining program for young and old. Literature and film reviews, music, meetings, workshops and discussions will contribute to have a better understanding of the problems that exist in our neighbouring continent of Africa. We are pleased to be part of this important event. Our concert will be on the 21st May. 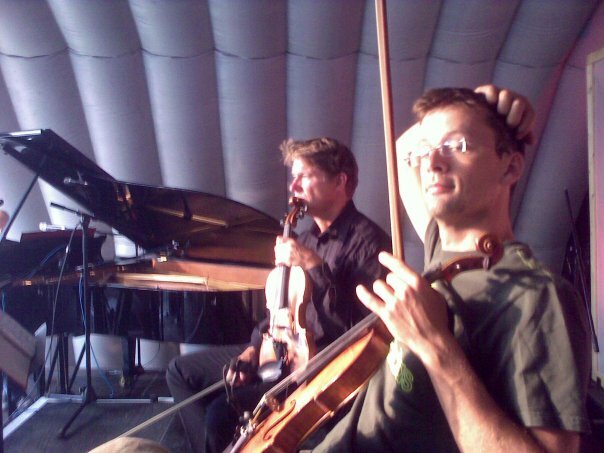 Matthias Schorn is hosting the annual PalmKlang Festival in his hometown Oberalm near Salzburg. 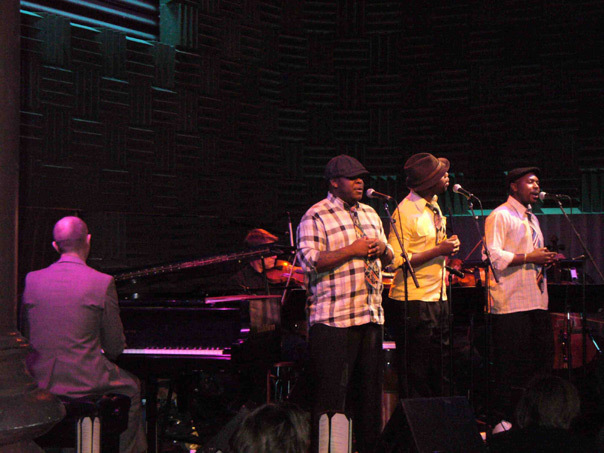 MoZuluArt is invited to perform at the opening night dubbed "The Concert of the Continents", together with the Bolívar Soloists, the group Tsukemen and The Klezmer Connection. The host will moderate this evening and of course bring his clarinet with him for some additional sound. With Christmas concerts in Münster, Tulln, Langenau, Vienna and Munich, we will close the year 2014. Gospel Songs from Southern Africa will meet well-known pieces from the MoZuluArt repertoire. Let´s warm our hearts in this cold season! 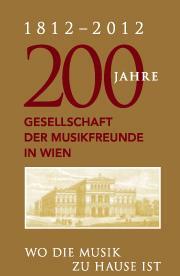 On the 28th November we will celebrate our anniversary on stage in the Mozartsaal at Wiener Konzerthaus. 10 years after our first performance we look back at performances in more than 20 countries and together with the Ambassade Quartett we will present the best of program from our 3 CDs. The anticipation is big and we are excited! 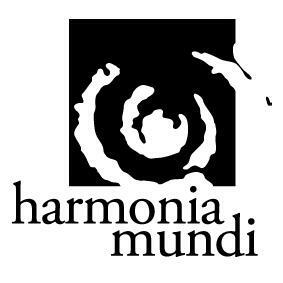 Our CD Township Serenade will be marketed & distributed internationally by the renowned classic and world music label Harmonia Mundi. 6 months after it´s release in Austria the CD will be now available in Germany, France and other European countries to be announced. 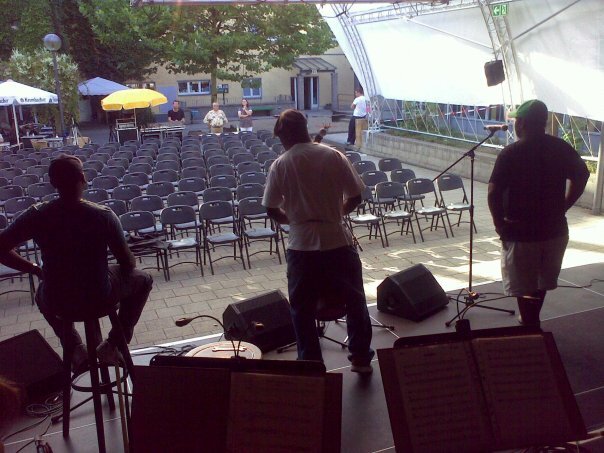 In the summer of 2014, you can hear MoZuluArt live at the festivals in Forchheim, Crailsheim and Moers, Germany as well as on the summer stage at Vienna's Theater am Spittelberg and on the natural stage setting in Krumpendorf Austria. We look forward to the upcoming performances and wish you a nice summer! 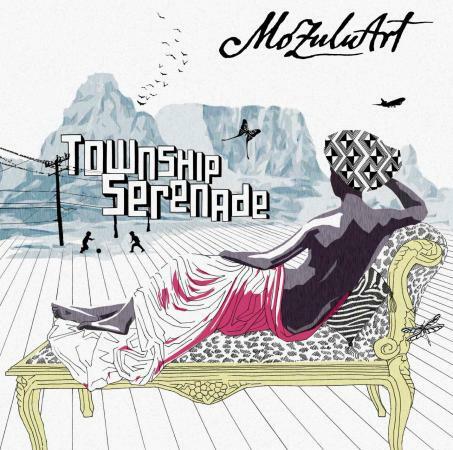 Township Serenade, MoZuluArt´s 3rd Album to be released on the 28th March by Universal Music Austria. A-cappella singing of Southern Africa encounters works written by Mozart, Bach, Haydn, and Ravel, accompanied by Vienna´s Ambassade Orchestra. This is how it should sound when the Serenade in G Major by W. A. Mozart leaves the imperial court and gets infected by the pulsating Rhythms of the Ndebele and Zulu people. 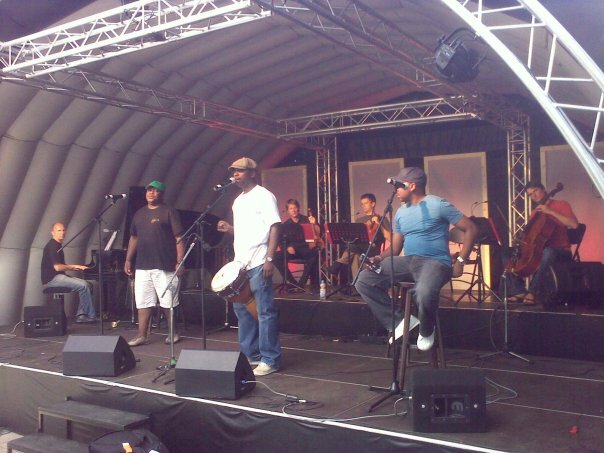 This coming summer we are going to perform at a number of festivals. We will begin at Musikfestival Mecklenburg-Vorpommern Germany and then proceed to the Festival Les Temps Chauds in Bourg-en-Bresse France. In August we will perform twice in Austria in (Innsbruck and Judenburg). The other highlights of the summer tour will definetely be the concerts at the unique natural stage setting (Naturbühne Trebgast) in Oberfranken/Germany and at the Mozartania festival in Danzig/Poland. 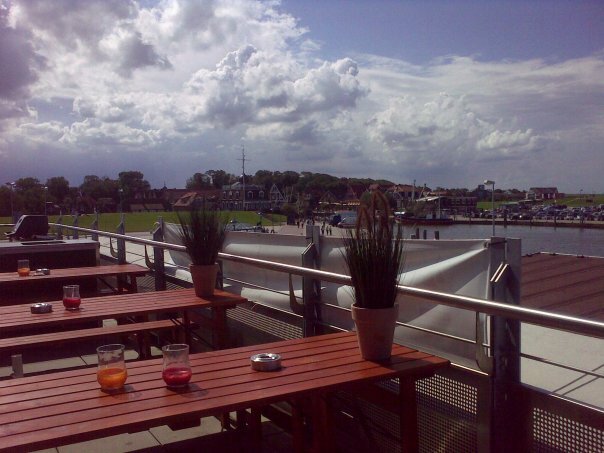 We are looking forward to some atmospheric open air events! "This collaboration proves and is a testament on how much music and musicianship can bring people together - how fast the strangeness disappears between cultures as soon as human beings meet artistically". 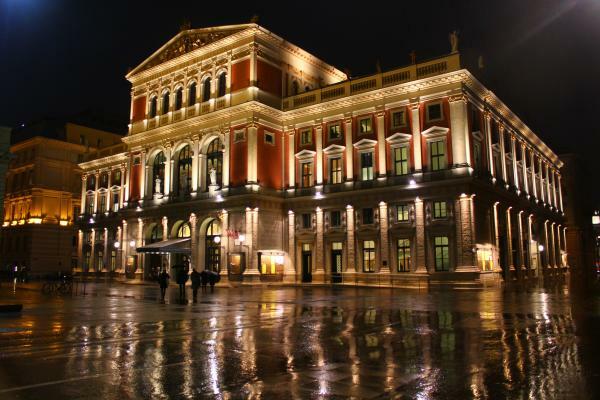 We look forward to an exciting evening concert at the Gläserner Saal of the Wiener Musikverein! 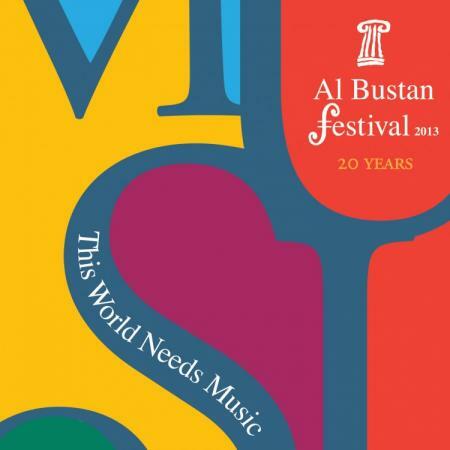 Under the title "This World Needs Music" Al Bustan Festival - International Festival of Music and the Performing Arts in Beirut / Lebanon celebrates it´s 20th anniversary. MoZuluArt will perform on the 1st of March 2013 at the Emile Bustani Auditorium. We are looking forward to our first concert in the Middle East ! At the end of an exciting year with concerts in Austria, Germany, Italy and Russia, we bring to you our program "An African Christmas" on stage. The tour takes us through six Austrian provinces and the neighbouring Bavaria. Besides gospel songs from Southern Africa we present classics from the MoZuluArt repertoire and make sure that the quietest time of the year in 2012 is not as quiet ...! 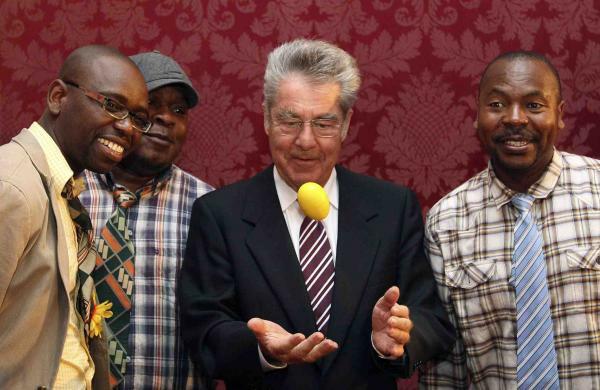 The 20-year existence of the relief effort, "Nachbar in Not" was held in Vienna's Hofburg with distinguished guests above all Federal President of the Republic of Austria Heinz Fischer. Friedrich Orter and other Journalists read moving texts from the book to commemorate the anniversary. We had the great honor to perform 2 songs from our program Zulu Music meets Mozart. The Leipzig Bach Festival is held under the slogan "a new song - 800 years Thomana". Approximately 100 events will take place from 7th to the 17th June in Leipzig, the place where Bach lived from 1723 until his death in 1750 and worked as a cantor. We will expand our program to some arrangements of Bach compositions and we are pleased to present them on the 12th of June at the Bachfestival. As a contribution to St Stevens day, ORF2 will be sending a Bettina Schimak film clip entitled "Steine am Weg". The song "Beka kimi" becomes the starting point of a reflection on the idea that joy and sorrow are often closely related. We were invited to create the musical backdrop for the Ö1 Christmas quiz at the RadioKulturhaus in Vienna. The event will take place on the 18.12. from 12:30pm and will be live on Ö1 radio station. 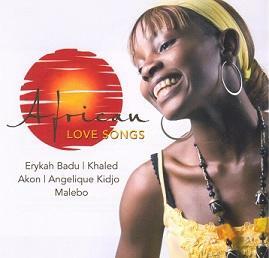 Erykah Badu, Angelique Kidjo and Richard Bona are some of the outstanding artists who can be heard together with MoZuluArt on the CD "African Love Songs". The extraordinary CD was compiled and released by Universal Music Germany. The ancient port of Genova is transformed each year as the most beautiful stage in northern Italy. MoZuluArt will be part of the groups performing there this year at the 20. 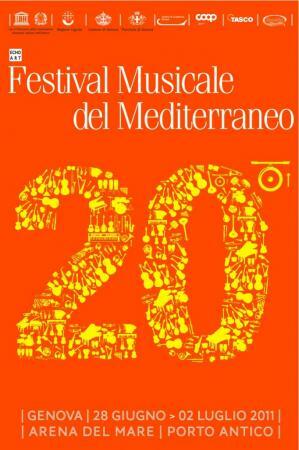 Festival Musicale del Mediterraneo. We will also perform at the summertime Festival at the Latvian Capital city of Riga and at the legendary Špancirfest in Varaždin/Croatia. For our Austrian fans we will perform in Innsbruck, Linz, Feldbach, Leitzersdorf and Vienna. We have uploaded a few pictures from our short South African Tour (Darling, Pretoria & Johannesburg) and also some pictures of our visit to Capetown and the 'Mai Mai' Zulu Market in Jo´burg! With MoZuluArt around the world: After performing concerts in Berlin, New York and Dakar Senegal we are opening a new chapter in our band´s biography. 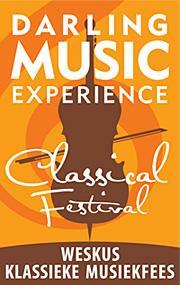 The South African premiere is on the 26th of February at the "West Coast Classical Festival" in Darling/Cape Town. We will then proceed to Johannesburg where we will perform at the "University of The Witwatersrand" on the 2nd of March. For those in interested to know how the MoZuluArt South Africa affair went, we will let you know musically on the 4th of March where we will be opening the "Wiener Flüchtlingsball". 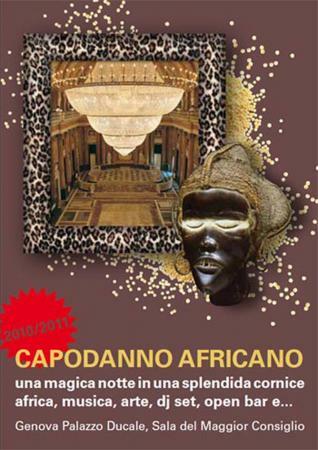 We will enter the year 2011 this time in Genova Italy where we will perform with Ambassade String Quartett on new years eve at the opening of an African Art Exhibition. The "Capodanno Africano" takes place at Palazzo Ducale, we will perform live at 22.30 and then a Dj takes over from 24:30am. 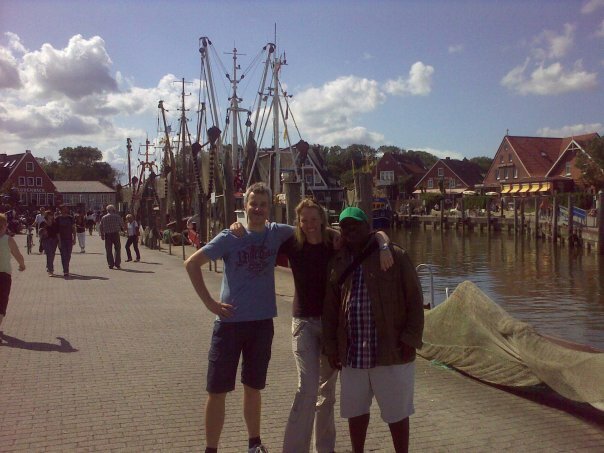 After performing our concerts "An African Christman with MoZuluArt" in 2009 we decided to record a CD with the same title. In September 2010 we found time with the Ambassade String Quartet to record in Studio 3 of the ORF (Austrian radio broadcasting studios). The CD will be released on the 26th of November on Emarcy/Universal and the CD release concert takes place at the beautiful and uncomparable venue of Odeon in Vienna Austria on the 28th of November. By request of the organizers of the festival "Strassengler Herbstklänge" we moved concert in Judendorf-Strassengel to October 29th. Admission is free, and we were assured that the heating system of the church is working well! At this year`s Outreach Festival in Schwaz/Tyrol we have the opportunity to perfrom with a world famous musician: The french percussion player Mino Cinelu has not only received 3 Grammys in his career, his credit list reads like a who`s who of jazz and pop history. Mino has worked with people like Miles Davis, Peter Gabriel, Sting, Joni Mitchell, Youssou N`Ndour among others and he has also released 3 solo albums. 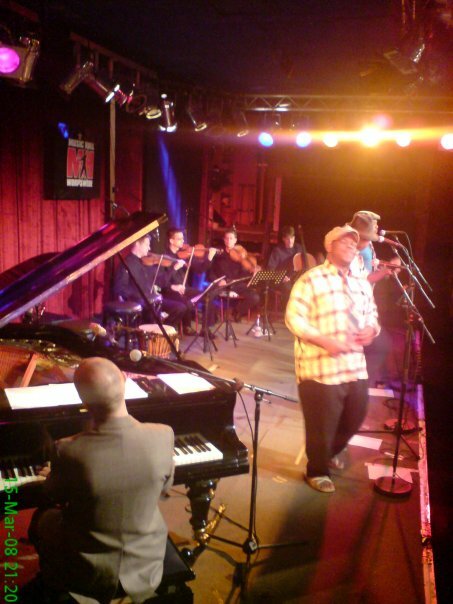 The festival is being broadcasted live in the "Ö1/WDR3 Jazznacht". One year after our first performance in France MoZuluArt will perform again in France and in Switzerland. 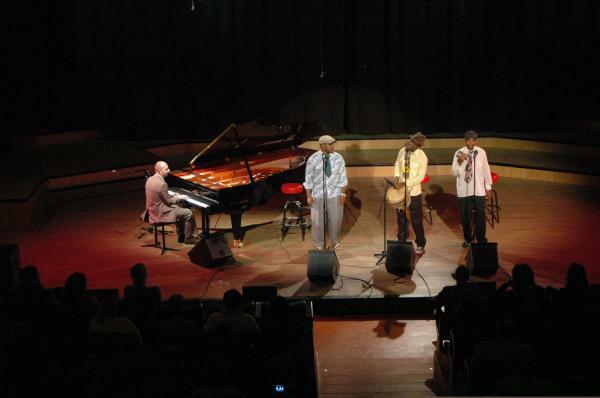 In March Ramadu, Blessings and Vusa Mkhaya a/k/a "Insingizi" were presented with the "Prix France Musiques du Monde 2010". 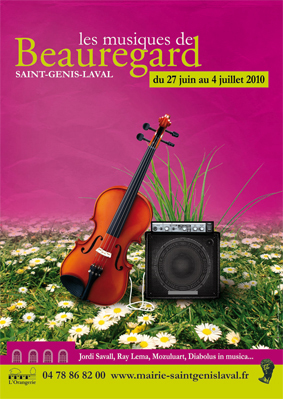 The award-winning singers will be performing with Roland at the Festival Musiques de Beauregard in Saint-Genis-Laval on June 27. And you can hear MoZuluArt together with the Ambassade String Quartett at the Paléo Festival in Nyon on July 24 and 25. 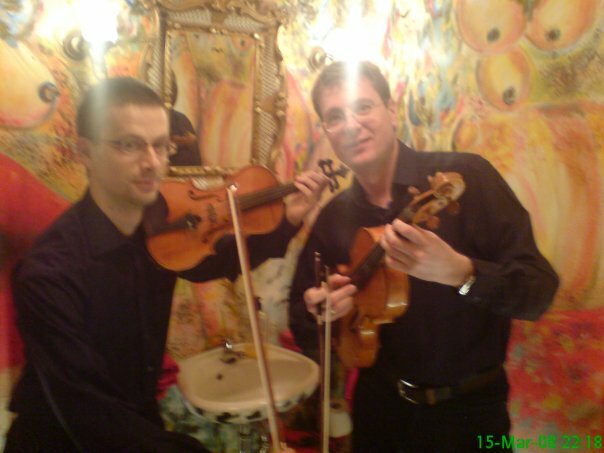 On June 4th MoZuluArt performed a gig in a charming venue in lower Austria. The audience enjoyed the show a lot, especially many children who had come to sing out loud on some of the songs that Vusa had thaught them before in a workshop in the local school. 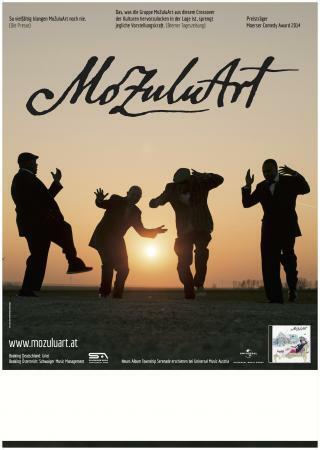 On April 28th MoZuluArt & Ambassade quartet are heading to their first performance in Vorarlberg, Austria`s westernmost province. 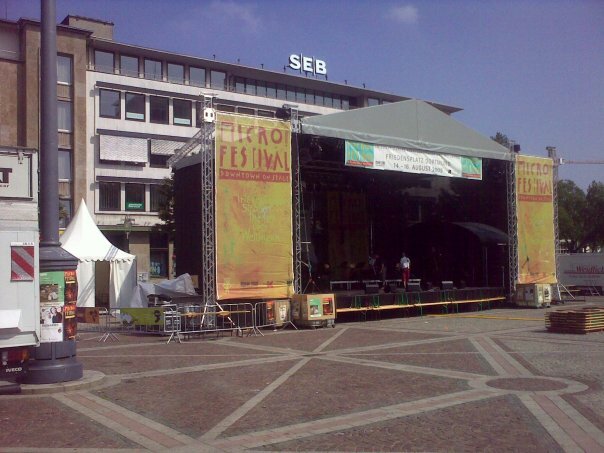 The event takes place as a suscription concert of the "Lustenauer Konzertabonnement". Individual tickets will be sold in advance (link) and on the day of the concert. MoZuluArt review 2009 - new pics online! As Ramadu, Blessings and Vusa are enjoying their stay in Zimbabwe, Michael Buchmann, leader of the Ambassade String Quartet, was investigating his camera and found some snapshots from our tours in 2009, which he kindly likes to share with us. We will be back for live shows in Austria and Germany starting from Feburary on. 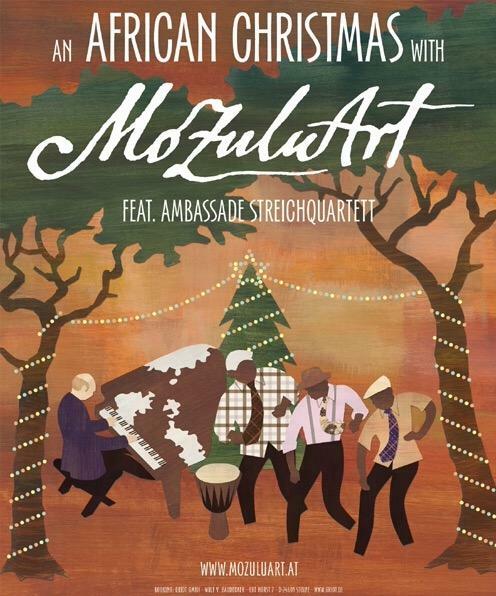 This year we will perform 4 concerts in Germany and one in Spain under the title "An African Christmas With MoZuluArt". We are currently working on the song arrangements for this program and we will sample some of the songs at our concert in front of the Karlskirche in Vienna on the 27 November 2009. (CONCERT STARTS AT 4PM!) Our graphic designer Harald Ergott came out with a fitting xmas graphic illustration of the show which will be used as a poster. If you are too impatient to wait for the 27th Nov, you can listen to a sound sample from a Demo version of the new song "Bethlehem"! The Austrian Cultural Forum New York is organizing the second Jazz Festival in the New Yorker Jazz clubs and at the ACFNY. 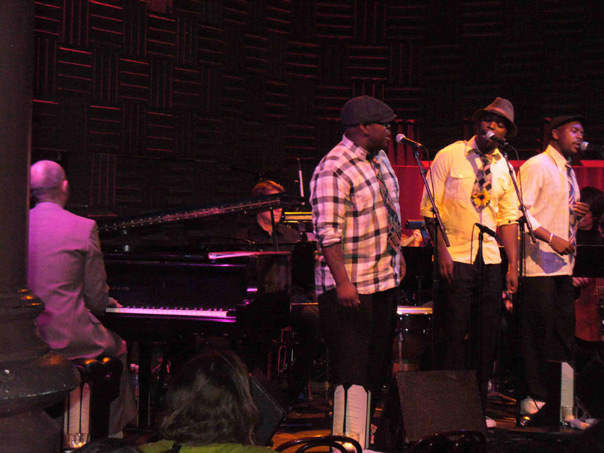 We will perform at Joe's Pub, featuring Ambassade String Quartett on the 16th October 09. 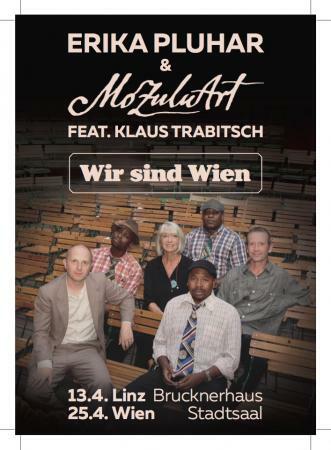 Four years after our first performance at the RadioKulturhaus in Vienna Austria we have performed our program “Zulu Music Meets Mozart” in 9 European countries and now we are heading to North America. We would like to thank Horst Watzl (vidc), Wulf and Marion v. Gaudecker (Griot), Harry Gruber (Universal Music Austria), Christoph Huber (Porgy & Bess), Pat & Marcus Meier (Art and Garden), DJ Zipflo, and all concert organizers who gave us a chance to shine! We got an invitation to perform at the Marano Classic Festival in Italy with guests and we will feature: Jazz saxophonist Wolfgang Puschnig, who just came back from a European Tour with Carla Bley, Tuba player extraordinaire Jon Sass, whom we had the pleasure to jam with a few times over the years, and balafon virtuso Mamadou Diabate from Burkina Faso. Right now we are getting ready for this interesting music project and you can watch the first public performance on the 17th of September Sargfabrik Vienna. 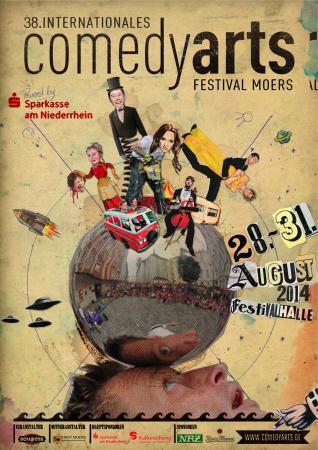 Starting at the Afrika-Karibik-Festival in Aschaffenburg, we perform at the Comedy-Arts-Festival Moers, and at Micro! 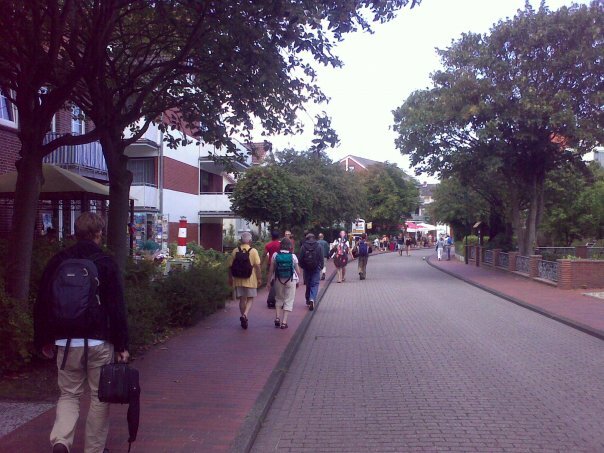 Festival Dortmund. 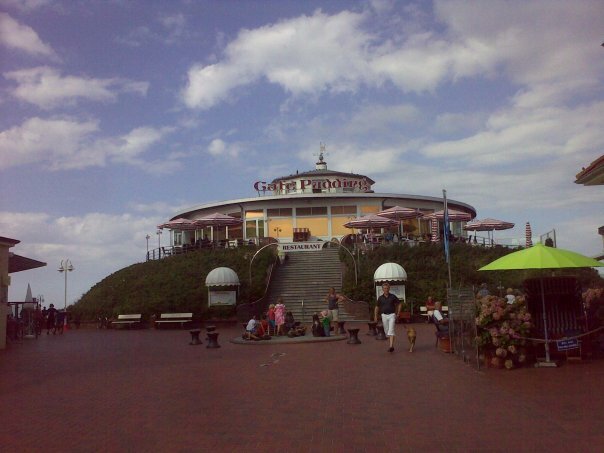 From there we move on to the North Sea and play on 6 islands from Norderney to Spikeroog. Coming back we close our August Tour with an Open Air concert at Bürgerhaus Köln Kalk. 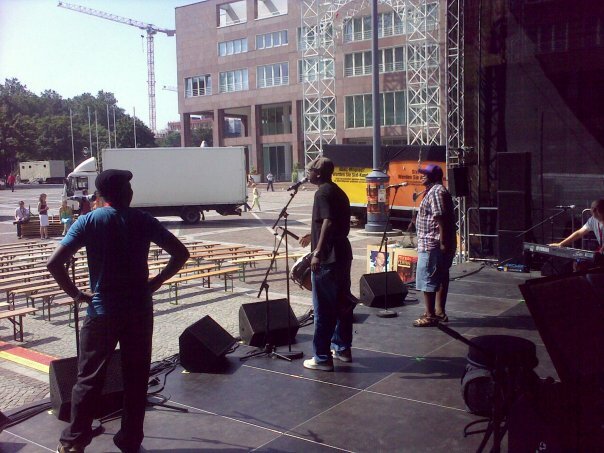 In 2009 we will perform at the renowned "Mundial Festival" in the Netherlands. The organizers of the "Festival d`Ambronay" have invited us to perform our program "Zulu Music Meets Mozart" for the first time in France, and after that we are going to make our debut in Italy at the "Merano Classic Festival". All dates, including shows in Germany and Austria, can be found here, the concert schedule is updated regularly. Some pictures from MoZuluArt`s first ever church concert in Nürtingen (D) are online! Added some pics from MoZuluArt's DVD release party at the Metropol in Vienna on October 12th. Vienna (APA) - The Viennese Lukas Beck (born in 1969) knows the Austrian music scene very well as a photographer. He made a breakthrough with his unique photography and accompanied Austrian Kabarretists and superstars who performed in sold out theaters. 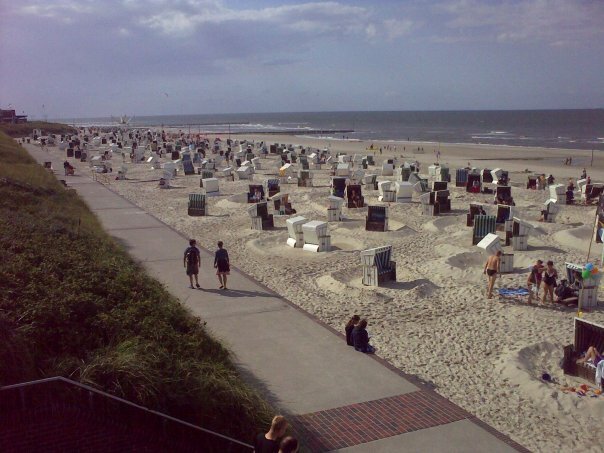 He also has done a number of exhibitions (the last being “Wien Tradition und Moderne” at the Leopold Museum and “Fussballkäfig international” at the occasion of EURO 08 at the gallery urbanart). He has published books and ilustrations about (Hans Söllner, Die Wiener SängerKnaben and Kurt Ostbahn). In the near future he will be taken serious as film director. 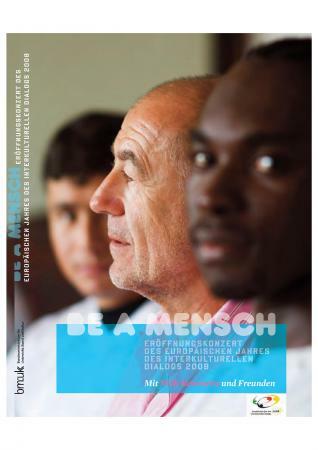 In March 2008 Beck´s concert film “Be a Mensch” the opening of the European year of intercultural dialogue 2008 that was performed by Willi Resetarits and musicians from all over the world at the Wiener Stadthalle was shown in the Austrian tv station ORF. On the 10th of October 2008 the first DVD that Lukas Beck is responsible for as a director was released, “MoZuluArt live in Hernals” (Universal music) is a documentation of a concert performed by the group MoZuluArt filmed at the Metropol Theatre Vienna in October 2007. The group that comprises of Roland Guggenbichler (Austria), Vusa Mkhaya Ndlovu, Blessings Nqo Nkomo and Ramadu (all from Zimbabwe) mixes traditional Zulu singing and classical music (mainly Mozart compositions). The joy of performing that is made complete by the Ambassade String Quartet and guest star Wolfgang Puschnig comes out well in the sensible quet picture language of Mr Beck as well as the audience´s relaxed and happy atmosphere. Added some pics from MoZuluArt's gig at the "Stadtfest Wien" on May 3rd. Added some CD and concert reviews to the PRESS link. 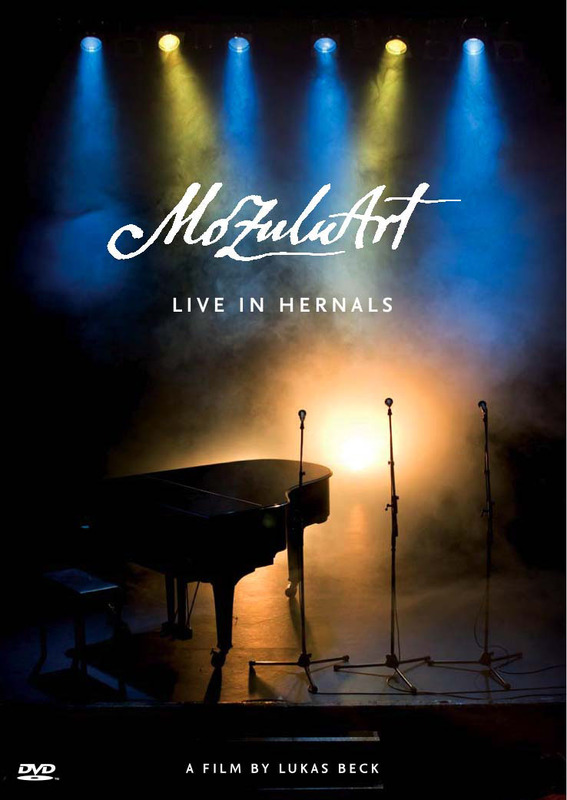 The DVD "MoZuluArt - Live In Hernals" will be released on 10th October by Universal Music Austria. 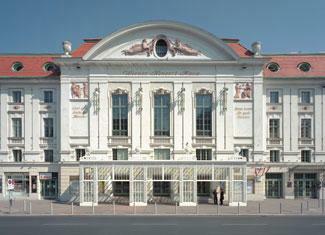 The official DVD-presentation will be in Vienna's Metropol theatre on Sunday, October 12th, MoZuluArt feat. Ambassade String Quartet. Join the Mbombela train and experience life's balancing at it's best! We have good news for those who can't find the MoZuluArt CD at their local record shop. It's now available also through Amazon germany. Give respect to your quality CD reseller nervetheless! The biggest and most influental world music fair Womex is taking place right now in Sevilla/Spain. 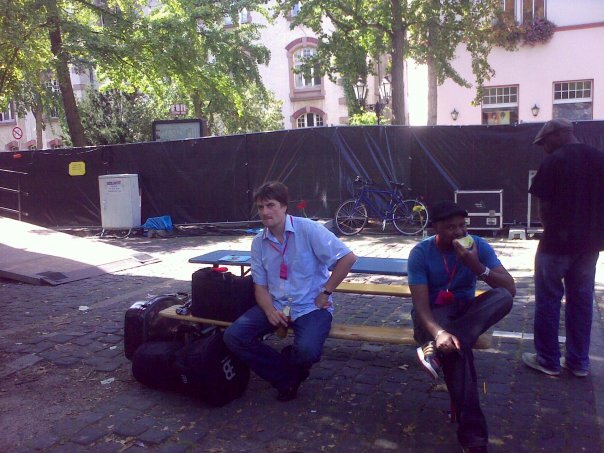 MoZuluArt is being represented through Wulf and Marion von Gaudecker from our booking agency Griot. 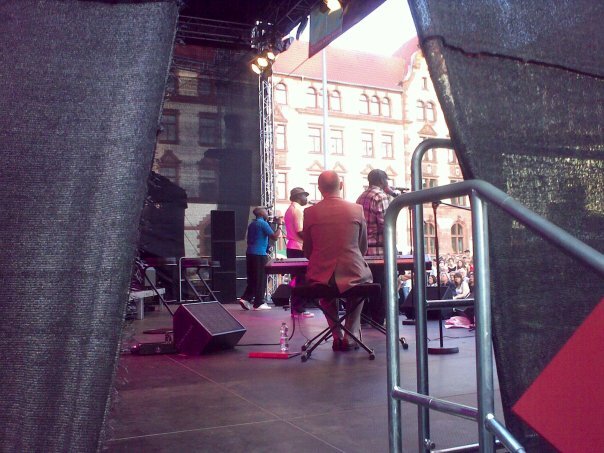 Added some pics from MoZuluArt's gig at the "Schlossfestspiele Wolfsburg" on June 22nd. From today on the CD "MoZuluArt - Zulu Music Meets Mozart" is also available in Germany, Switzerland and Poland besides Austria. Ask for Universal Music, Catalogue Number 1702891. 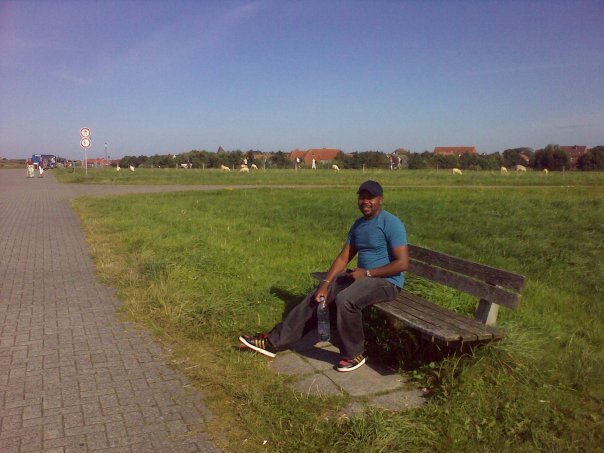 The JAWS13 magazin published a very interesting interview with Ramadu, where he talks about the story, the present and the future of MoZuluArt - click here. 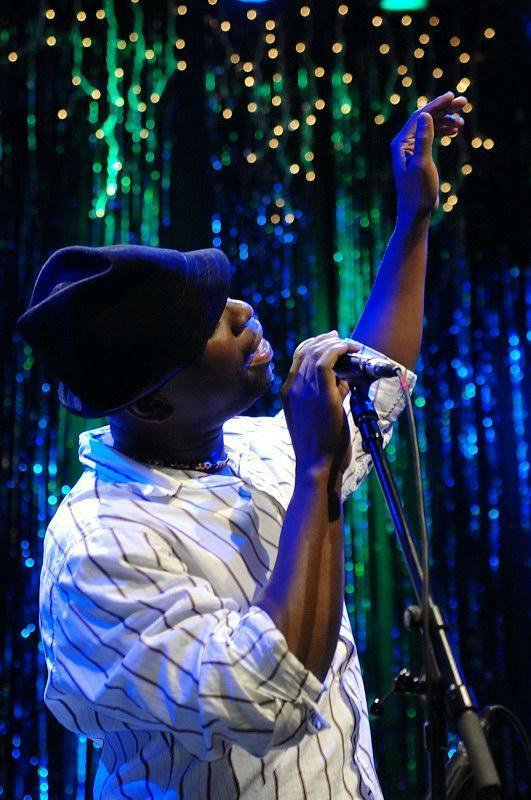 MoZuluArt's first concert dates 2007 are online. We will play for about an hour at the bookstore Nentwich's "CD-Shop Opening Party" (www.nentwich.cc) on December 9th in Eisenstadt. On December 14th we will be on stage at the vienniese jazzclub Porgy & Bess (www.porgy.at) in course of their "Jazz Community Recall Part IV"- Festival. And last but not least we'll say goodbye to the "Mozart-Year 2006" as special guests at the "Willi Resetarits Silvesterschau" on New Year's eve. Some pictures of our gig in Graz on the 23rd of September are online. Pictures Theater am Spittelberg 10.08. You can see some cool pics of our recent concert at Theater am Spittelberg, Vienna at www.gib-mir-musik.at. CD "MoZuluArt - Zulu music meets Mozart"
The CD "MoZuluArt - zulu music meets Mozart" will be released on July 7th on Universal music. It contains 14 tracks from the MoZulu program. It´s a great honour for us to have Austria`s saxophone legend Wolfgang Puschnig on the album, this time playing his marvellous magical flute. 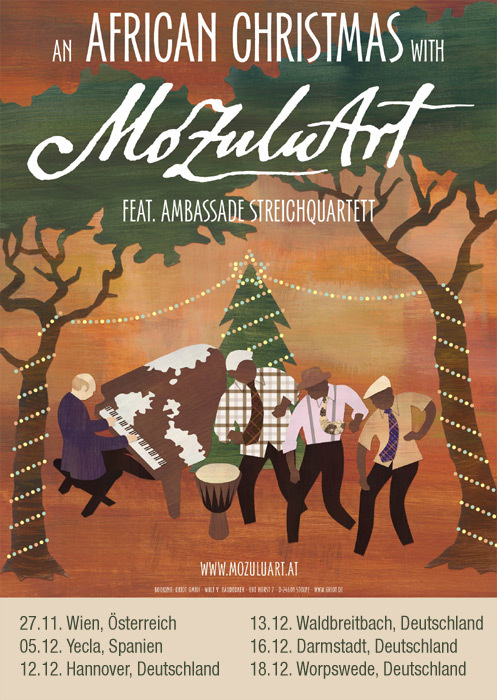 As if this wasn`t enough, there is also a bonus track on which MoZuluArt is performing live with the Vienna Symphony orchestra. Watch out! 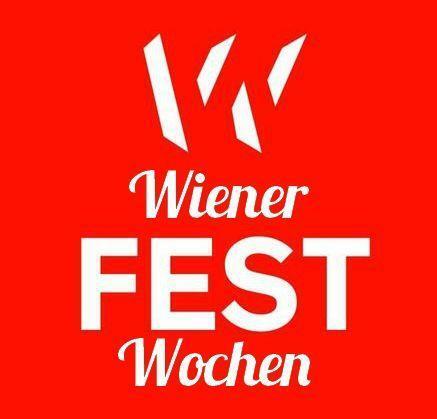 On friday May 12th the opening of the Wiener Festwochen has taken place at the Wiener Rathausplatz. MoZuluArt performed their piece "Bheka Kimi", accompanied by the world famous Vienna Symphony Orchestra with conductor Christian Arming. The group that was to become MuZuluArt started out when Vusa, Blessings and Ramadu invited their mate Roland to join them for a musical contribution to the celebration of the 10th anniversary of the end of organized racism in the republic of South Africa, held in the Radiokulturhaus/Vienna. From then on they worked together on compositions, recorded many songs in the Arena/Vienna with producer Thomas Löffler, and did an overwhelming debut show in the mentioned Concert hall. The result of this journey can soon be heard on their forthcoming CD "MoZuluArt". On friday May 12th the opening of the Wiener Festwochen takes place at the Wiener Rathausplatz. MoZuluArt is going to perform their piece "Bheka Kimi", and they will be accompanied by the world famous Vienna Symphony Orchestra with conductor Christian Arming. This is a dream come true for the boys from Bulawayo and Braunau, and you can watch them live via TV in 15 European countries (EBU - European Broadcasting Union).